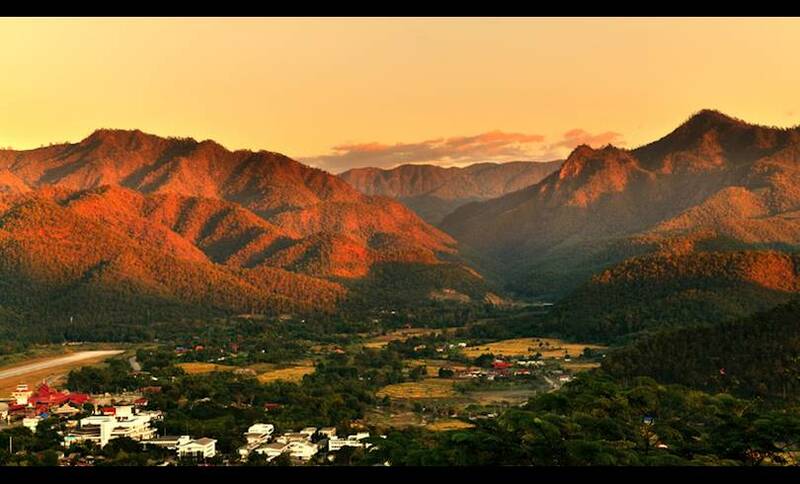 Nestled in the heart of Thailand’s most remote province, Mae Hong Son sits in a deep valley surrounded by high, forested peaks. It’s charmingly referred to as the ‘City of Three Mists’, as mist shrouds the valley for much of the year. But this only adds to its natural beauty. 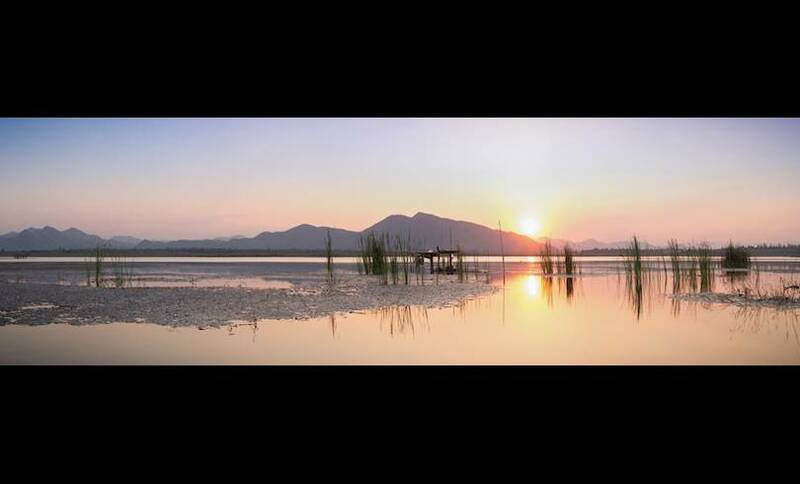 The stunning landscape and remote location represent the ideal northern Thai city for adventurous visitors. 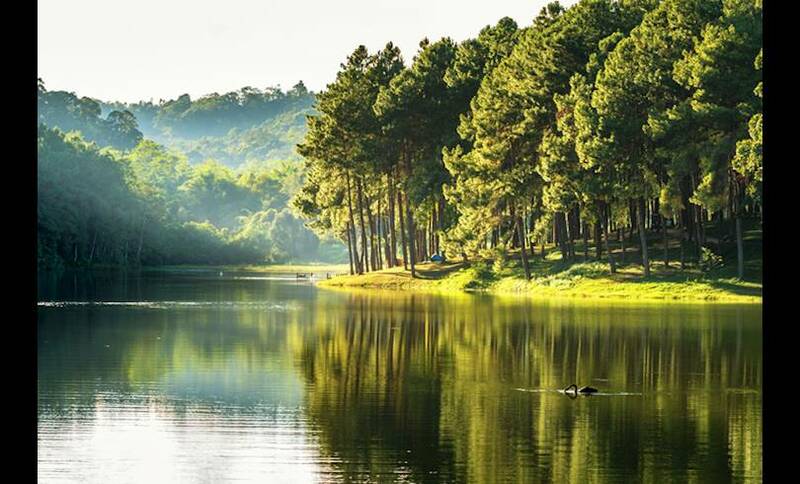 Due to its proximity to the border of Myanmar, there’s a blend of Thai and Burmese cultures in Mae Hong Son, and barely a tuk-tuk or tout in sight. 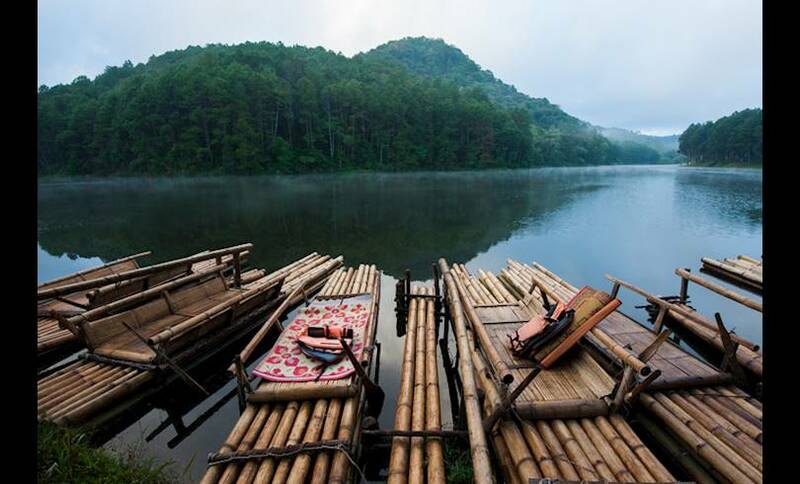 The attractive Burmese/Shan-style wats and old teak buildings give the city a picturesque charm, while the beautiful lake at its heart is the perfect spot for a picnic or evening stroll. 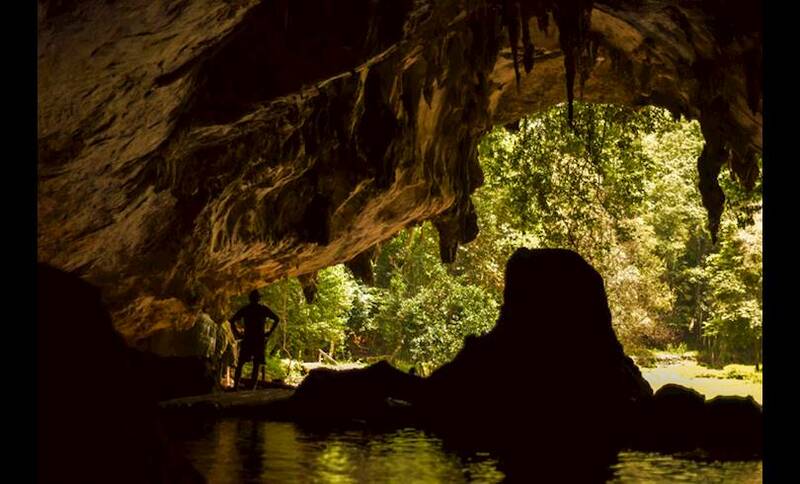 While Mae Hong Son is quieter than neighbouring Pai, it’s a popular base for outdoor activities, such as trekking and rafting, and there are many attractions to be explored, including national parks, hot springs and hilltribes.